Besides our main activities in wire ropes we are offering the complete range of high-tensile-chains, textile lifting components, lashing equipment, attachment swivels, as well as clamps and lever hoists. Of course combinations of the different lifting components are possible. We can inform about all safety-regulations. 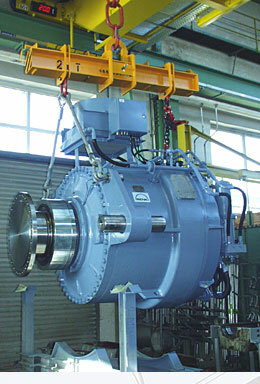 The maintenance of all kind of lifting equipment is carried out by ourselves.